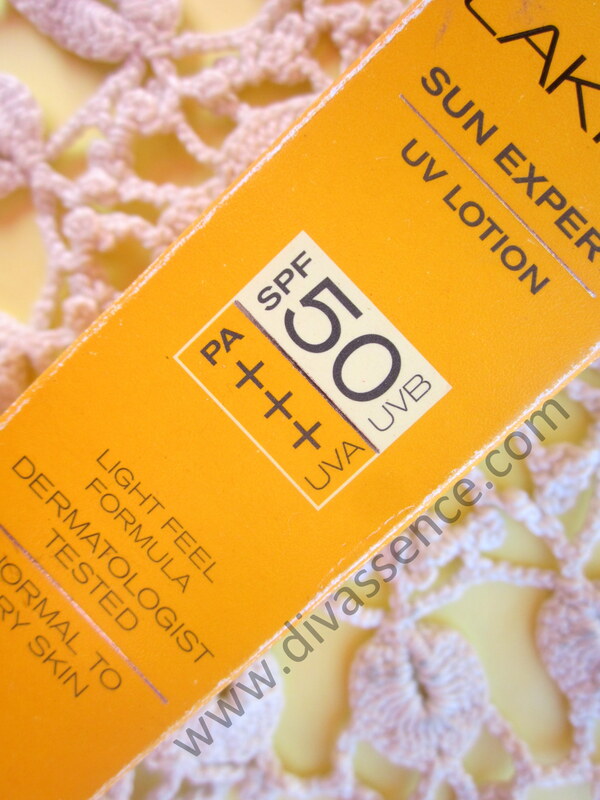 Lakme Sun Expert UV Lotion with SPF 50: Review - Divassence! If I was asked to pick a product and have a lifetime supply of it, I would probably say sunscreen. Yes, you heard me right. Not orange lipsticks, not blushers, not Johnson and Johnson baby wipes (which would be second on the list by the way! ), but just bottles or tubes of a good sunscreen. Surprised? Well, meet my skin, the reason behind this decision. My skin is horribly dry, like I’ve mentioned in most of my post. It has a mind of its own, a voice of its own and is sensitive beyond words. The icing on the cake would be the curious case of tanning as soon I step out. Hello! Where is the joy of soaking up the sun, enjoying the warmth? Naaayy… My skin and I are frenemies and we decide how to make each other’s life hell at times. So this is how my skin makes my life hell-a-licious, by tanning quickly. But it doesn’t stop there. It is so hard to remove the freakin’ tan! So the best alternative was to use a good sunscreen. Prevention is always better than cure ain’t it? 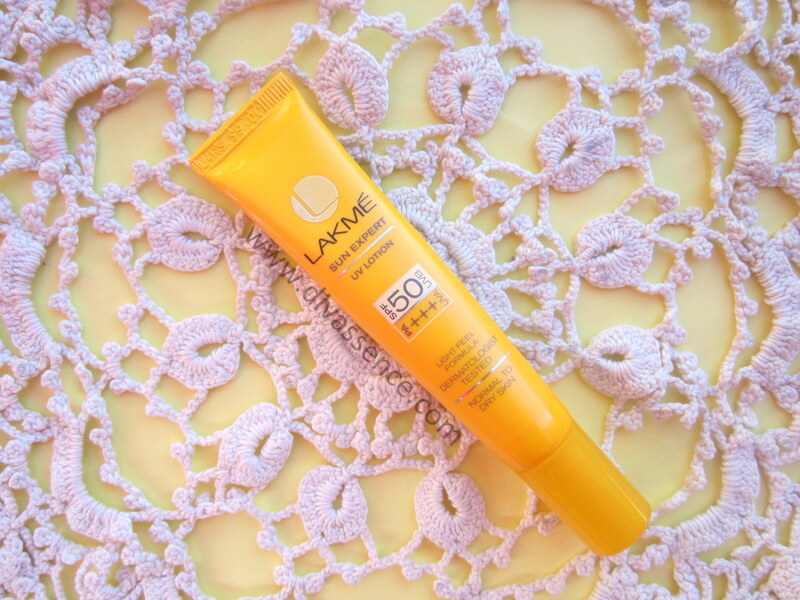 Out o a hope that it might do good for me, I bought the Lakme Sun Expert UV Lotion. Was it a win-win situation? Read on! 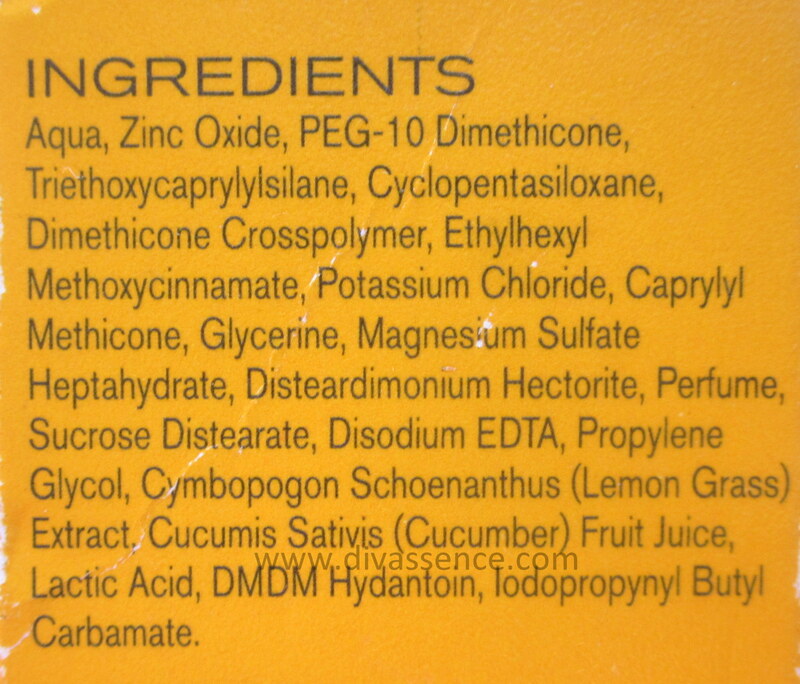 Packaging: There are various quantities of this sunscreen available in the market (15 ml, 30 ml and 100 ml). I have the 15 ml one which is a sleek yellow tube enclosed in a yellow cardboard box and is travel friendly. The nozzle is really small and so there is a control over the quantity that comes out. 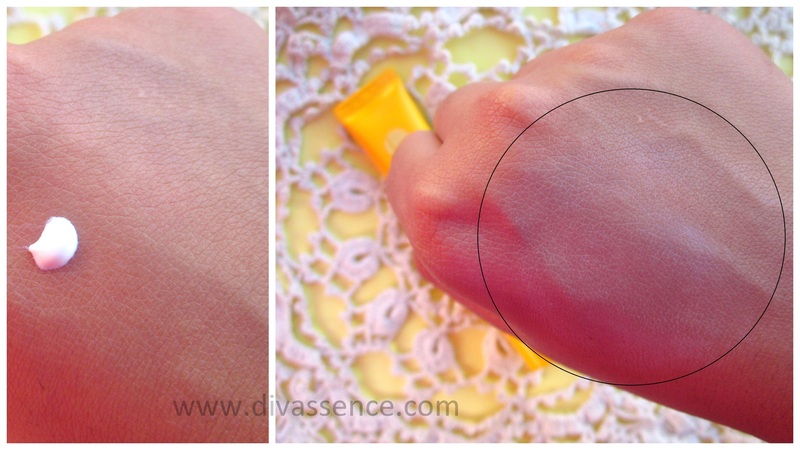 How it works: I use this particular sunscreen on my hands and legs only over a moisturizer. I avoid using this one on my face for the fear of a ghostly whitish cast (which I’ll talk about in detail in sometime). It does protect my hands from tanning and considering Chennai’s extreme heat conditions it does a pretty good job. 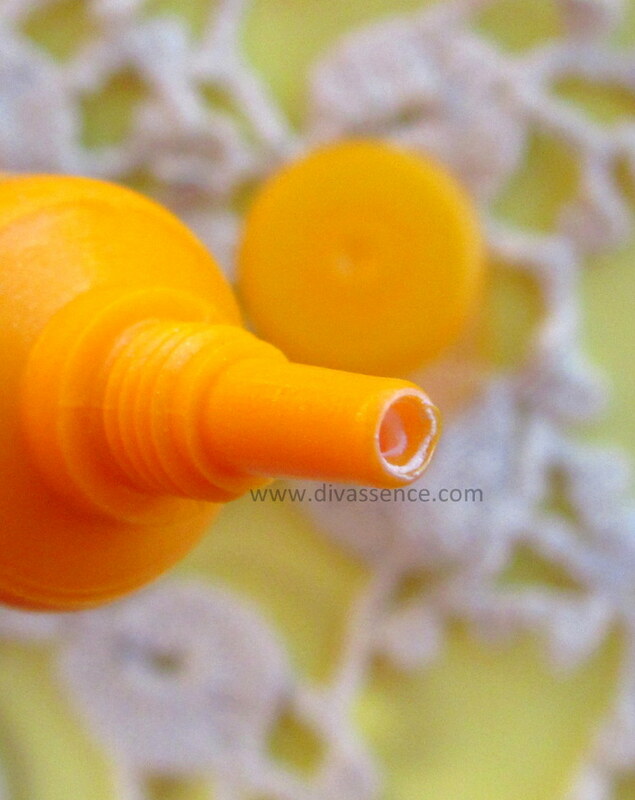 Texture/Finish: This particular sunscreen which is supposedly suitable for dry skin, is thick in terms of consistency and really difficult to blend. Compared to the 9 to 5 sunscreen by Lakme (for dry skin) this is unbelievably thick. While the latter is easy to blend, this one, oh well, lets just say it is mighty time consuming. Despite the blending, it leaves a whitish cast and I’m assuming it happens only on dry skin. I tried applying it after using a moisturizer and it was slightly easier to blend but the problem of the whitish cast wasn’t solved. Once applied and blended (after a lot of effort, mind you!) , my skin does not feel hydrated. It is more of a matte finish and my skin seems dry post application as well. A thumbs down for that! The sunscreen as such when applied feels very sticky and that is probably one of the reasons why it is so difficult to blend. It does its job well (in terms of protection) but unfortunately application seems to be a pain. Application of this would definitely be easier on oily skin since (duh) the skin wouldn’t be as dry as mine is. Then again, the sunscreen says dry to normal skin. Do you see what I see? The whitish cast of course! Are Sunscreens With Higher SPF Carcinogenic? ← I’m back after my break!